>> before the sunny Desktop Summit. > possible so that the next release your team makes fixes this issue? 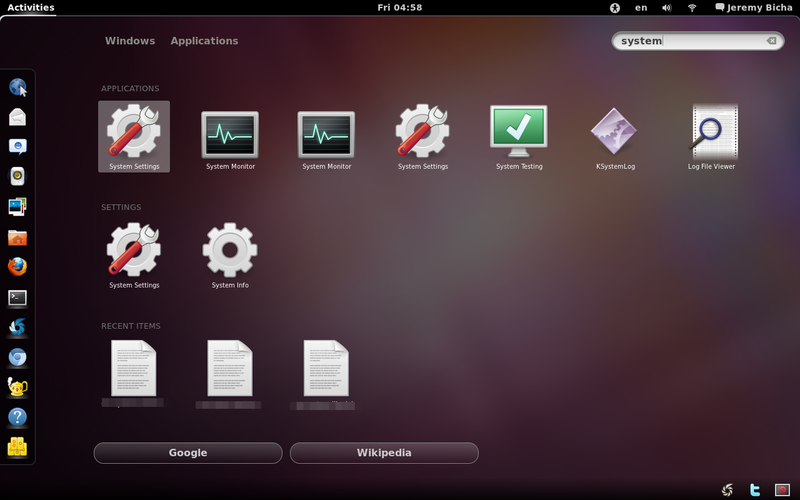 OS X design and arguably GNOME follows some parts of OS X design. to the educational suite that kdeedu provides.